Cardi B discusses her personal life, debut album “Invasion Of Privacy” and more. 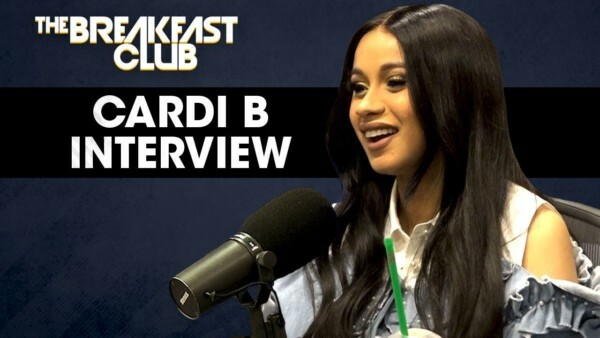 Cardi B sits down with the Breakfast Club giving her first in-depth interview about her pregnancy, revealing why she kept it under wraps until now. As for when she’s planning on tying the knot with Offset, Cardi says that won’t be happening for a while.